This Quick Guide does not constitute legal advice and is for information purposes only. Once you have completed Stage 3, you will be provided with the date for Decree Nisi. After 6 weeks and a day from the Decree Nisi date, you will be able to apply for Decree Absolute. This is the final stage of the divorce process and once you have received your Decree Absolute you and your spouse/civil partner will be legally divorced. 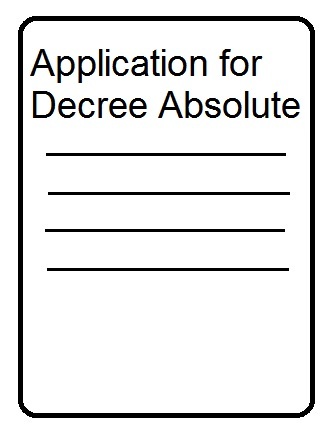 To apply for Decree Absolute you will need to complete Form D36 and file this with the Family Court. There is no fee to do this, provided that you began the divorce process after 1 July 2013.